Percy Cannon was born in Lawrence, Kansas to Peruvian parents but only lived there for less than a year. He mostly grew up in Lima, Peru and Buenos Aires, Argentina but also lived in Mexico City and Caracas, Venezuela before going to art school in the United States. Percy's work has been in exhibited in various group shows at different venues in Providence, and San Francisco. He had my first solo show in San Francisco at Chandler Fine Art last September. Percy lives and works in the Bay Area with his wife and daughter. EDUCATION: MFA in Painting, San Francisco Art Institute, 2010 BFA in Painting, Rhode Island School of Design, 2006. 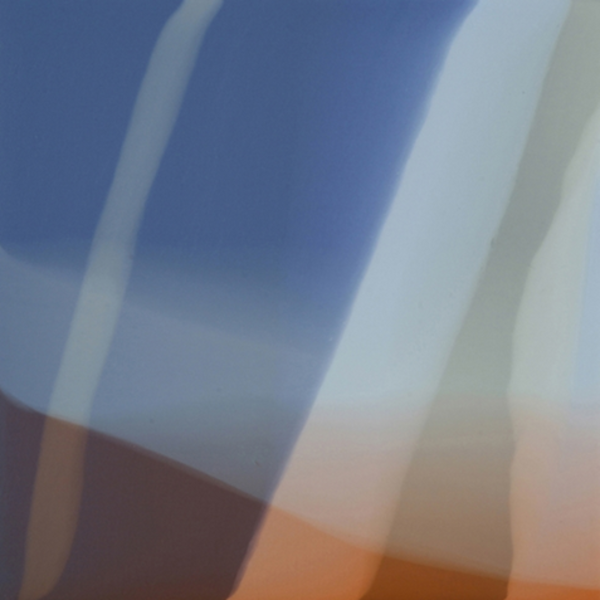 SELECT EXHIBITIONS: 2011: Percy Cannon: Las Nubes, Solo Show, Chandler Fine Art, San Francisco. 2011: Art Pad SF, Art Fair, Chandler Fine Art’s Booth, San Francisco. 2011: Interactions: Percy Cannon, John-Mark Ikeda, Hava Liberman, Block Gallery, Oakland. 2010: New Work by Percy Cannon, Suite Five Salon, San Francisco. 2010: SFAI MFA Graduate Exhibition, Herbst Pavillion at Fort Mason, San Francisco. 2010: Percy Cannon, Hava Liberman & Mitsu Okubo, Diego Rivera Gallery, SFAI, San Francisco. 2009: Contemporary Indigenous Identity, Diego Rivera Gallery, SFAI, San Francisco. 2009: Roots of Resistance Music & Art Festival, SFAI, San Francisco. 2009: First Annual First Show, The Courtyard, SFAI, San Francisco. 2009: Warfield Project: Survival, The Warfield Building & The Luggage Store, San Francisco. 2007: One Night Stand: RISD Alumni Show, Mina Dresden Gallery, San Francisco, 2007. 2006: Crit Show, Spencertown Academy, New York, 2006. 2006: Senior Painting Group Show, Woods-Gerry Gallery, RISD, Providence, 2006. 2006: We’re Really Doing It!, Hillel Gallery Project, Brown University, Providence, 2006. 2006: Video In The Raw, RISD Auditorium, Providence, 2006.